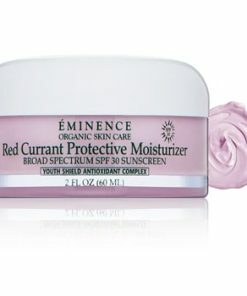 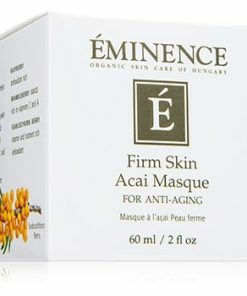 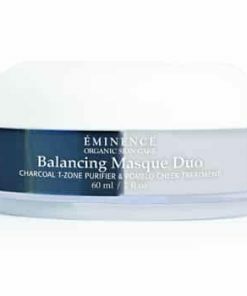 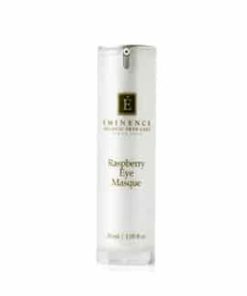 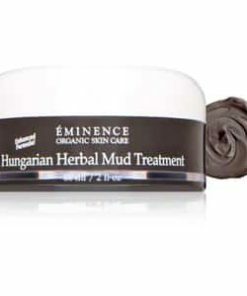 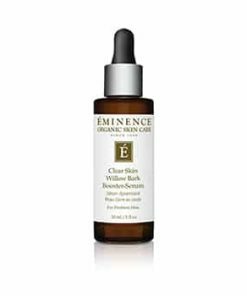 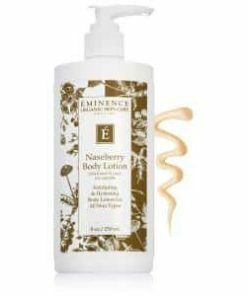 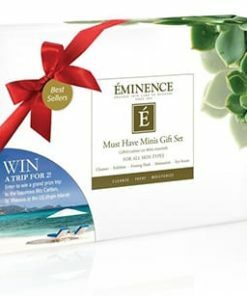 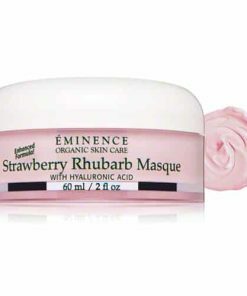 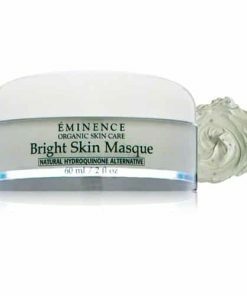 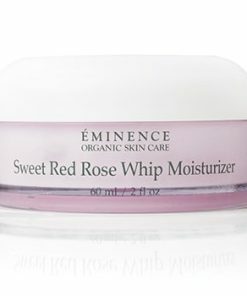 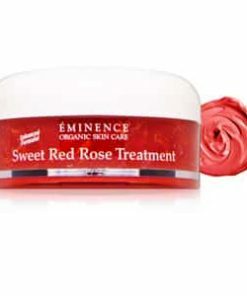 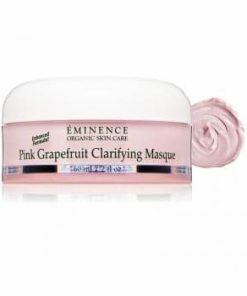 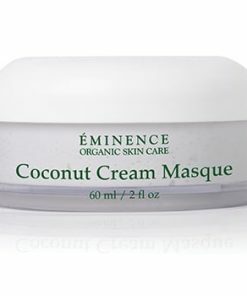 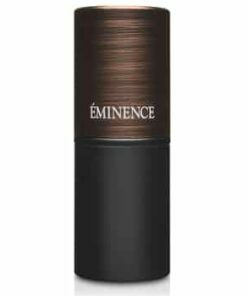 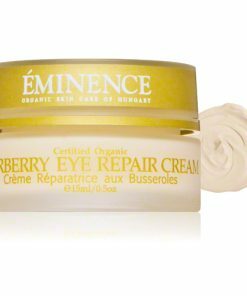 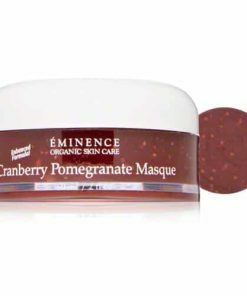 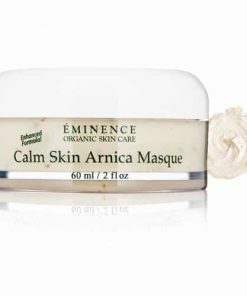 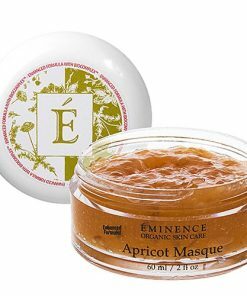 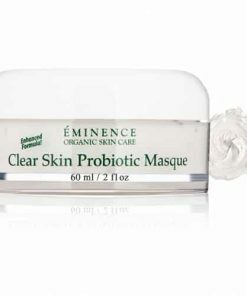 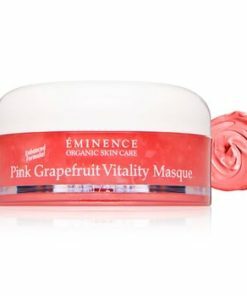 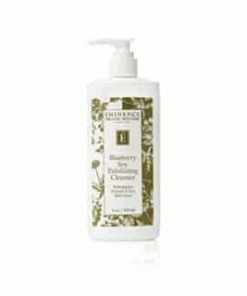 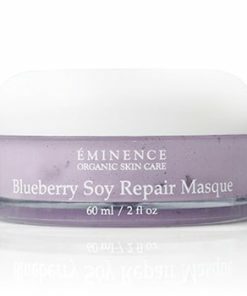 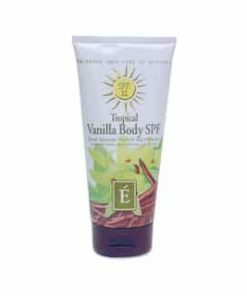 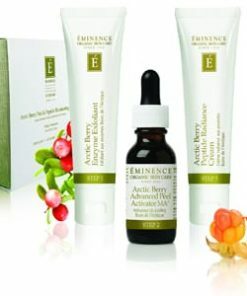 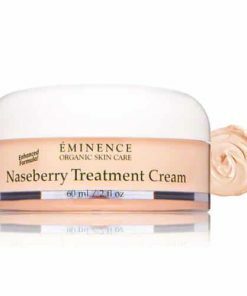 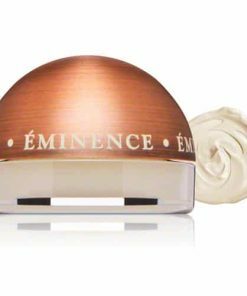 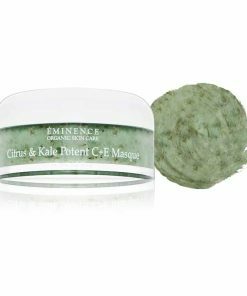 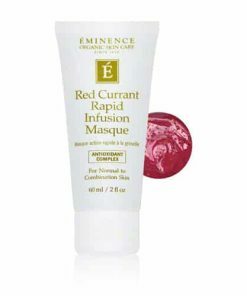 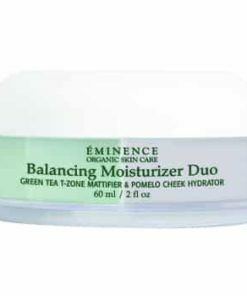 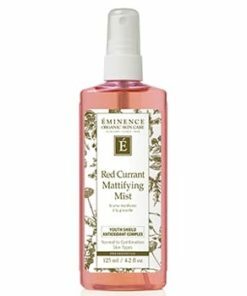 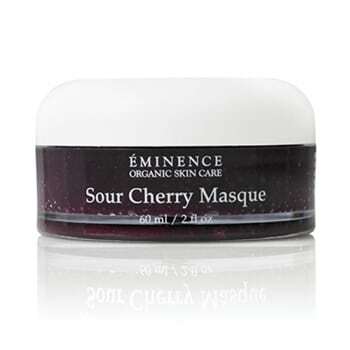 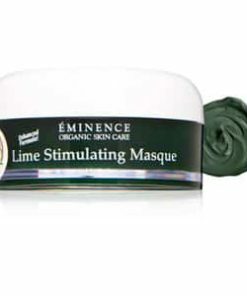 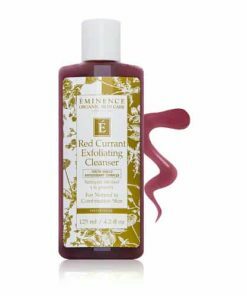 Eminence Sour Cherry Masque nourishes and hydrates to reveal a clear, radiant complexion. 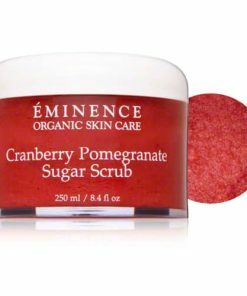 Vitamin C-rich sour cherry promotes collagen production and diminishes the appearance of discoloration while it tones your skin to minimize the look of large pores. 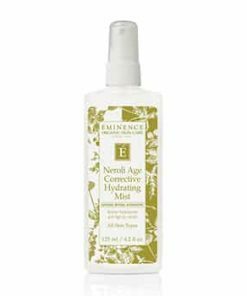 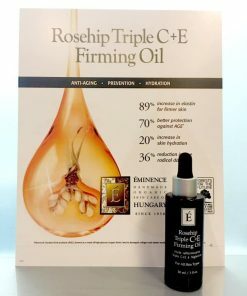 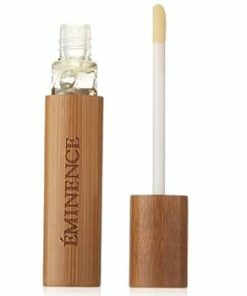 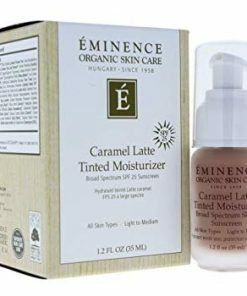 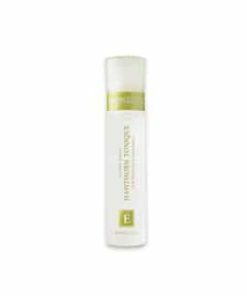 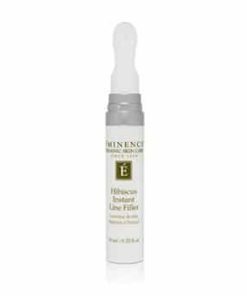 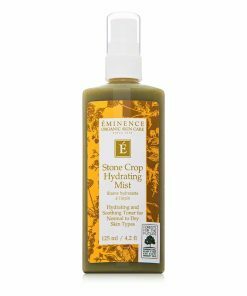 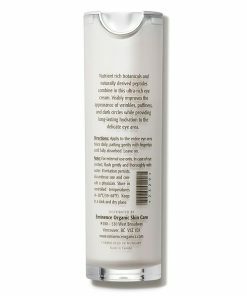 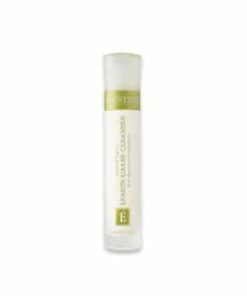 The natural moisturizing factor features hydrolyzed wheat protein and vitamin E to replenish and lock in moisture, diminishing the appearance of fine lines and wrinkles for a smooth, youthful appearance. 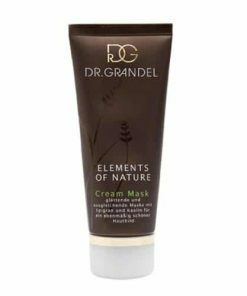 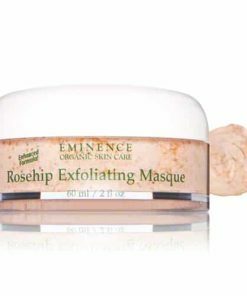 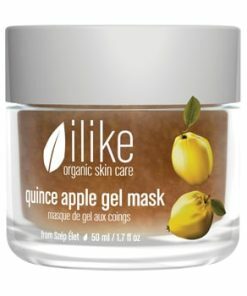 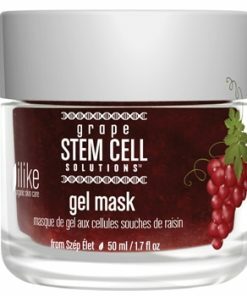 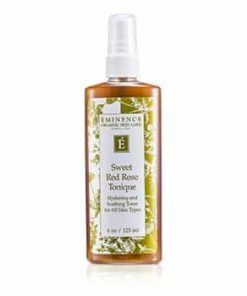 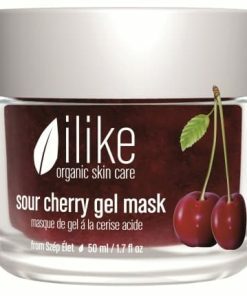 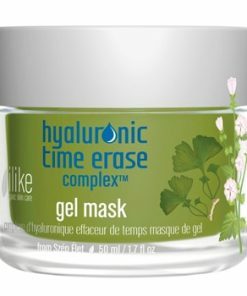 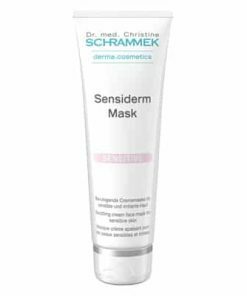 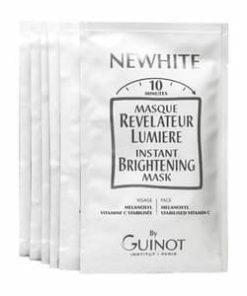 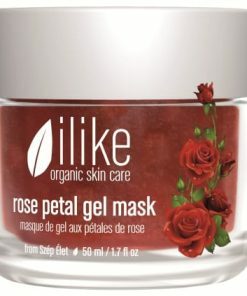 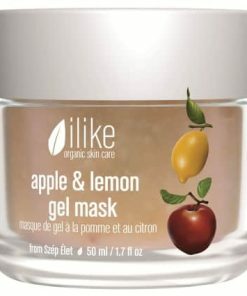 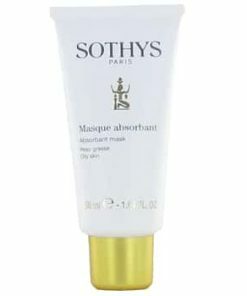 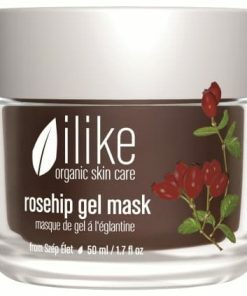 Revitalizing and toning mask contains sour cherry and honey to refresh and rejuvenate the complexion. 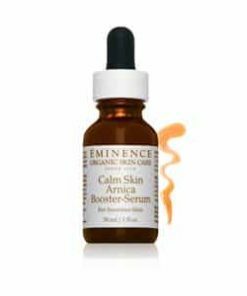 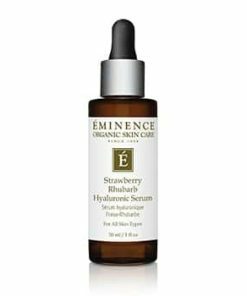 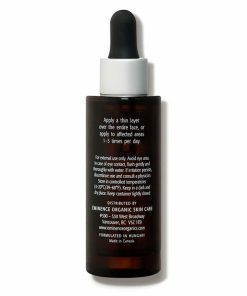 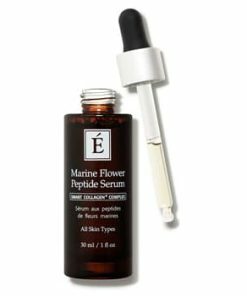 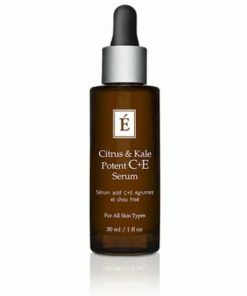 Combats the damaging effects of free radicals. 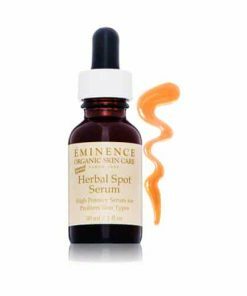 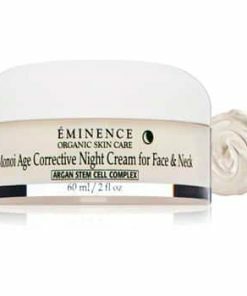 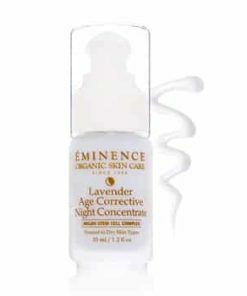 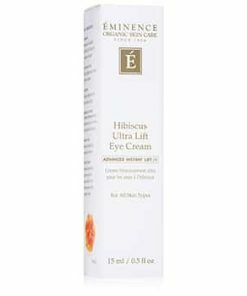 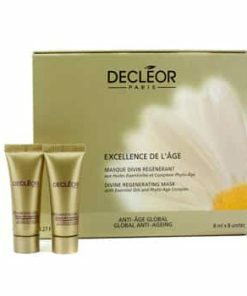 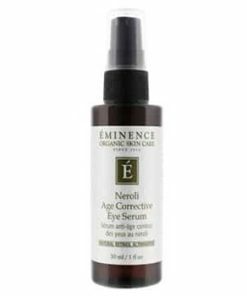 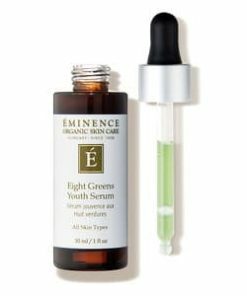 Reduces the visible signs of aging. 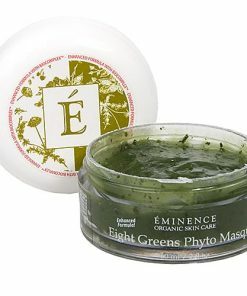 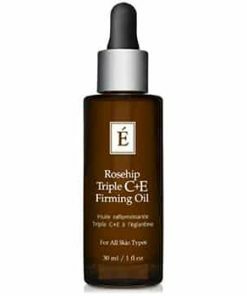 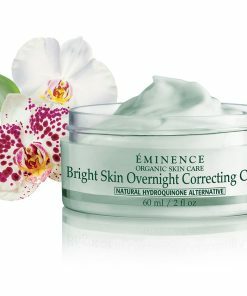 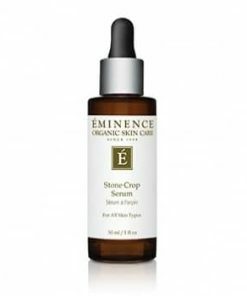 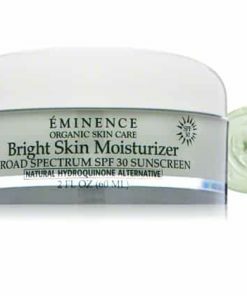 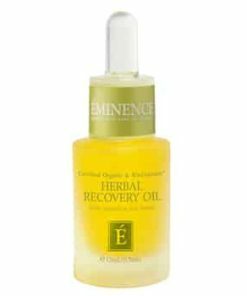 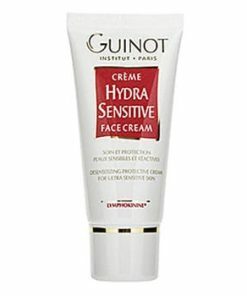 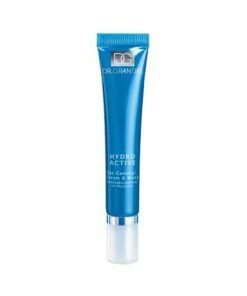 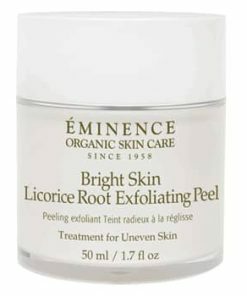 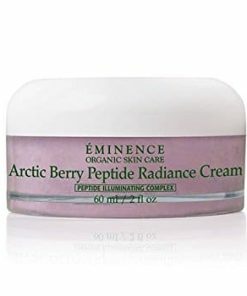 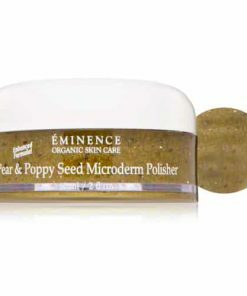 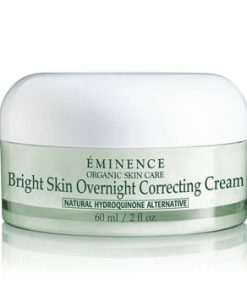 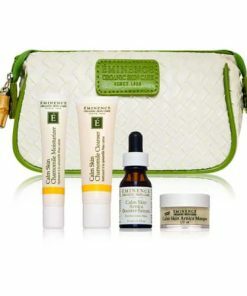 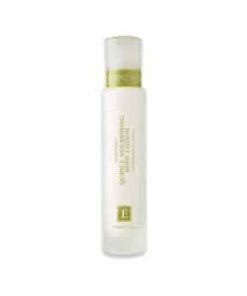 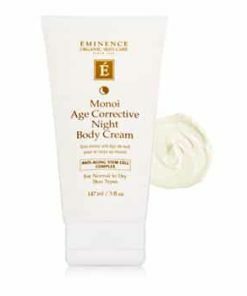 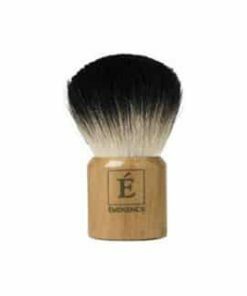 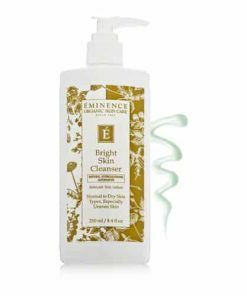 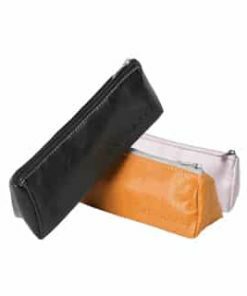 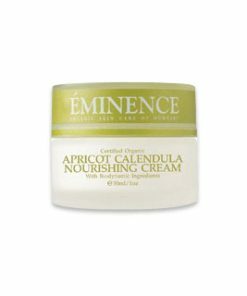 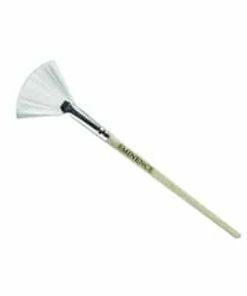 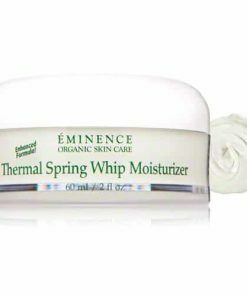 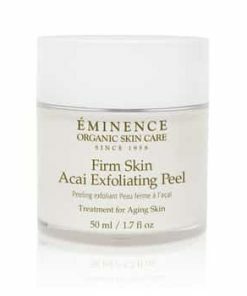 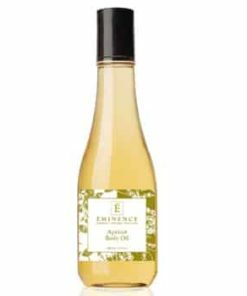 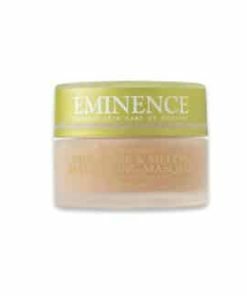 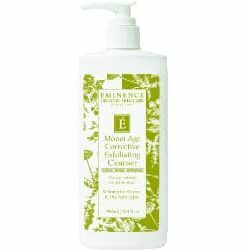 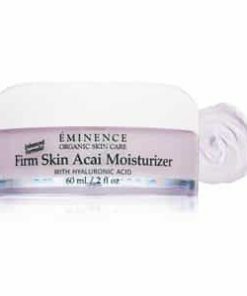 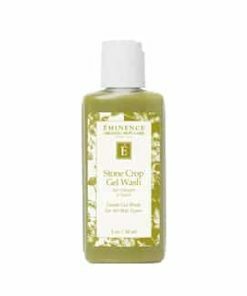 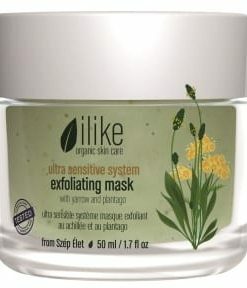 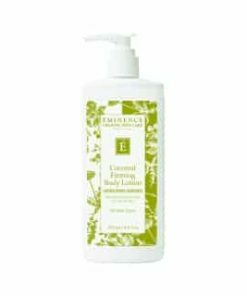 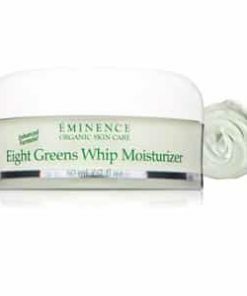 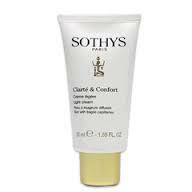 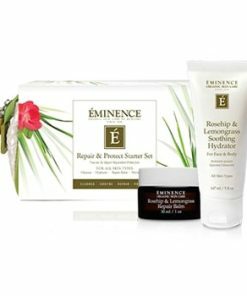 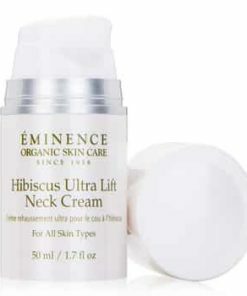 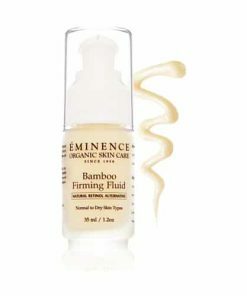 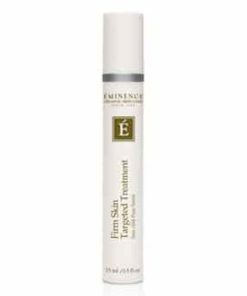 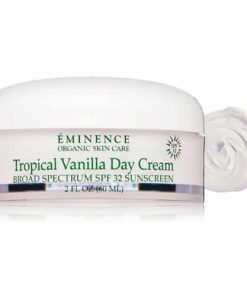 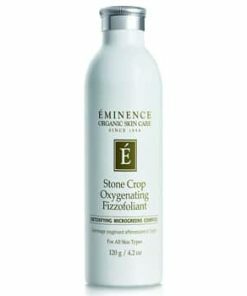 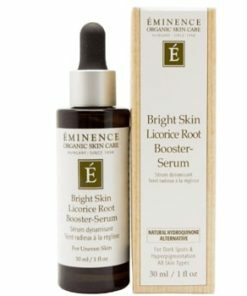 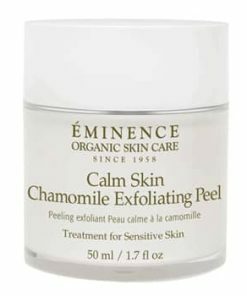 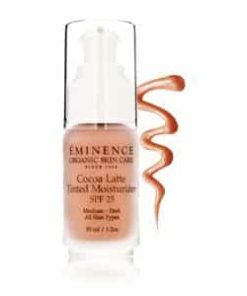 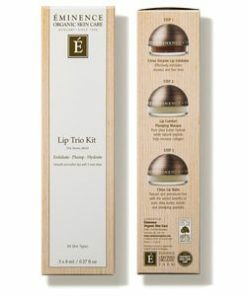 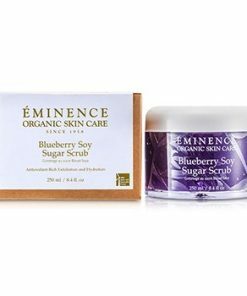 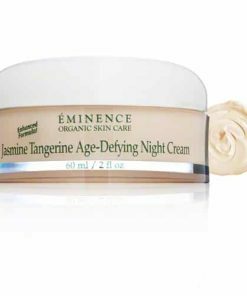 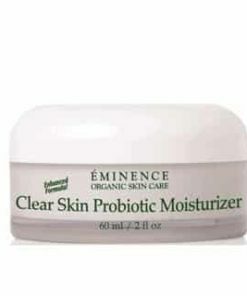 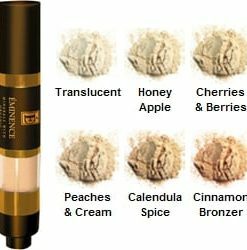 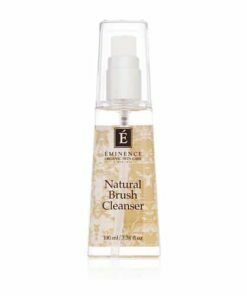 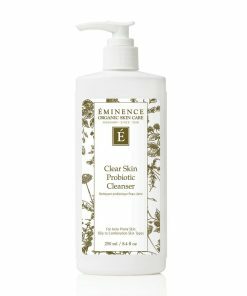 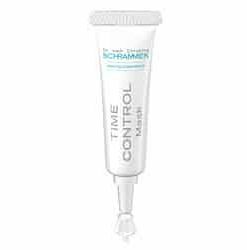 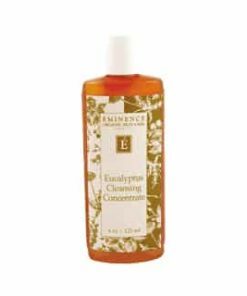 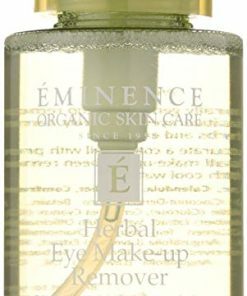 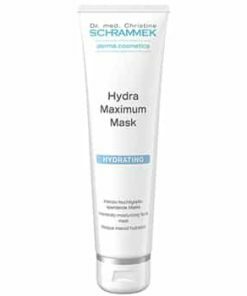 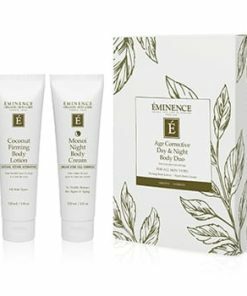 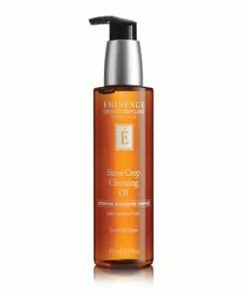 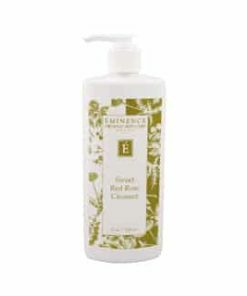 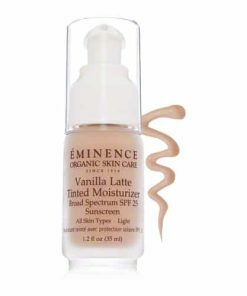 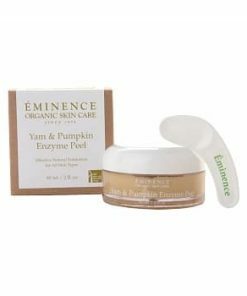 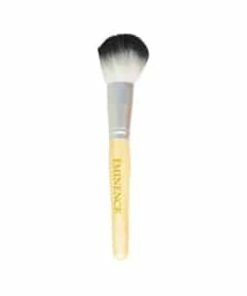 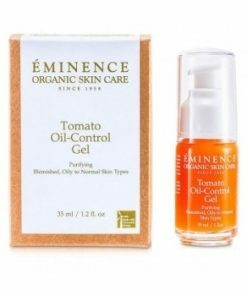 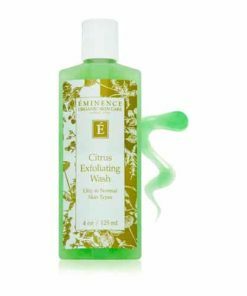 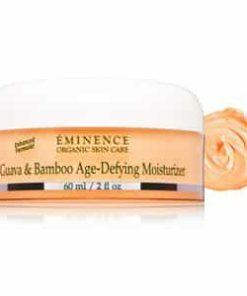 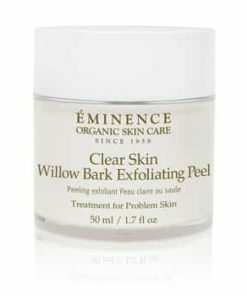 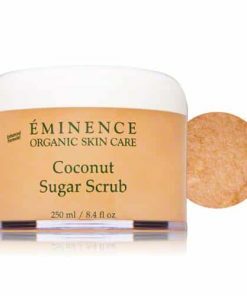 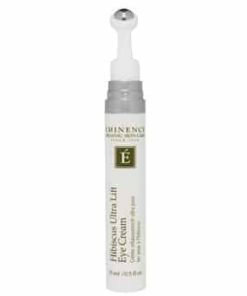 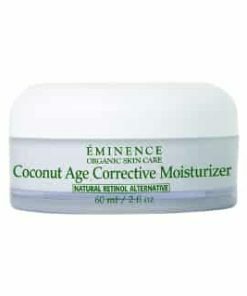 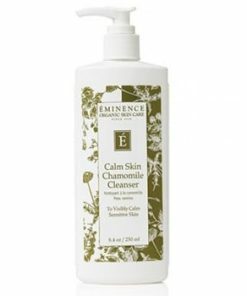 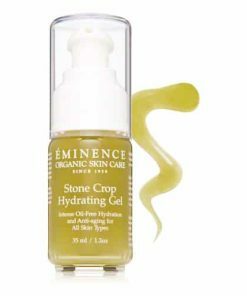 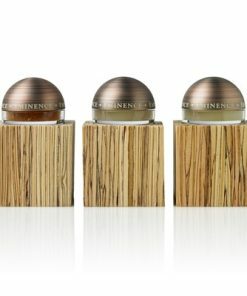 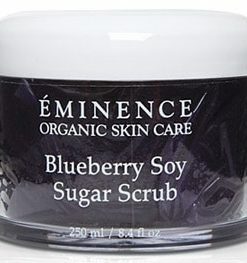 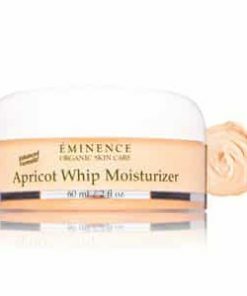 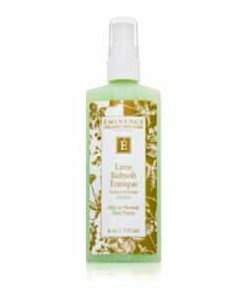 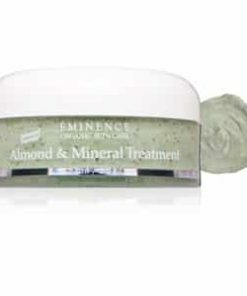 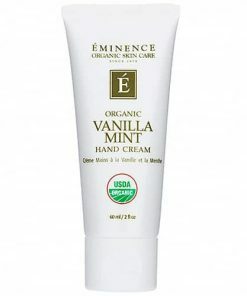 Enriches and firms the skin’s texture. 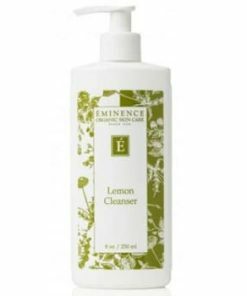 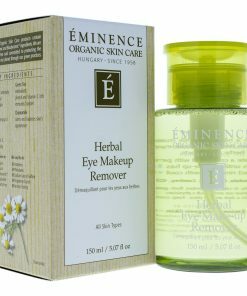 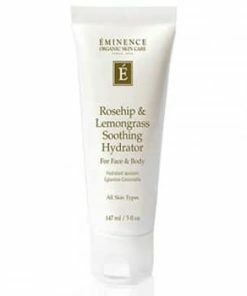 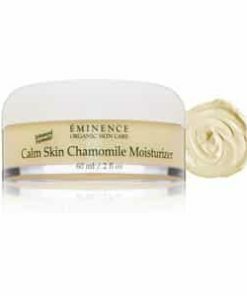 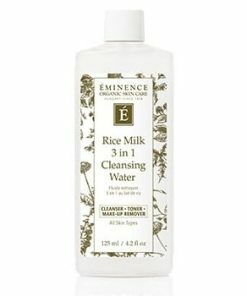 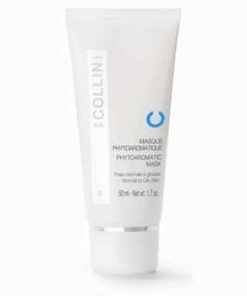 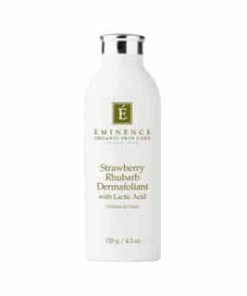 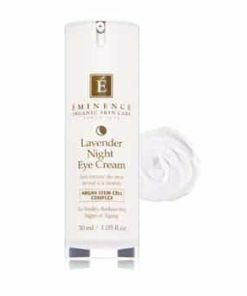 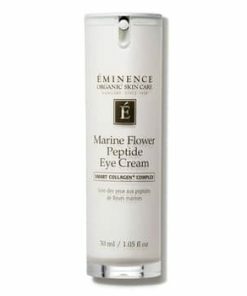 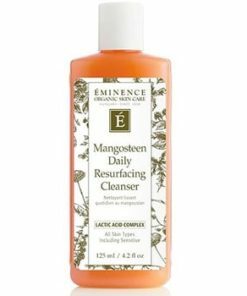 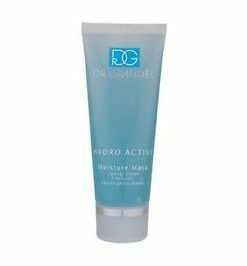 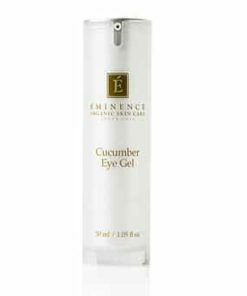 Refreshes and rejuvenates the complexion. 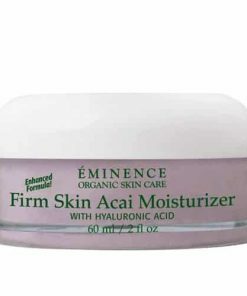 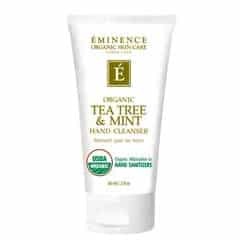 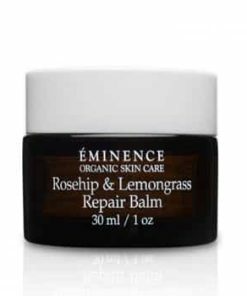 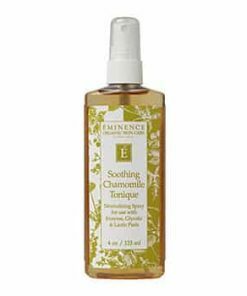 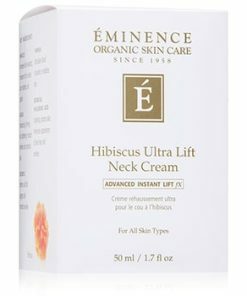 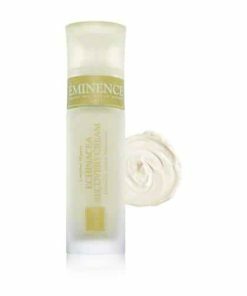 Assists in stimulating vital functions of the epidermis. 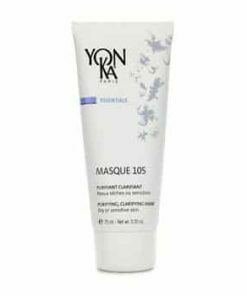 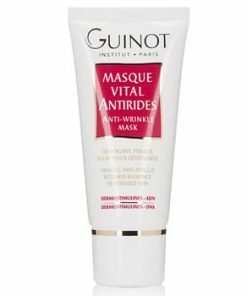 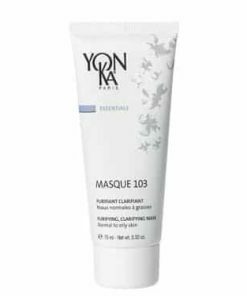 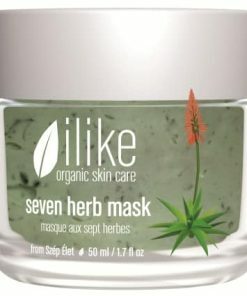 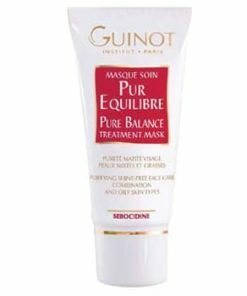 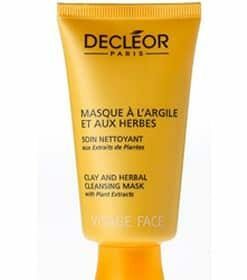 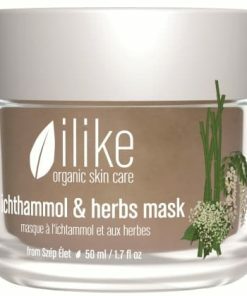 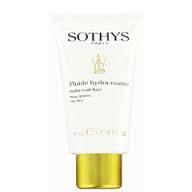 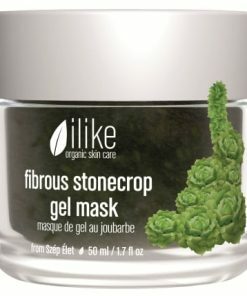 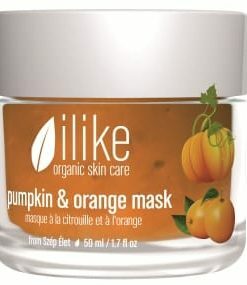 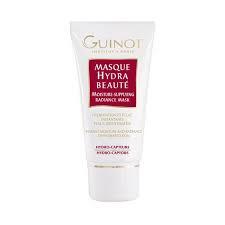 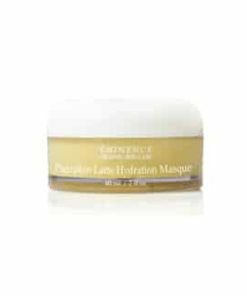 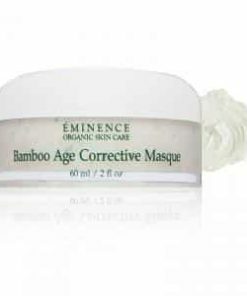 Apply a thin layer of masque with fingertips to cleansed skin, avoiding the eye area. 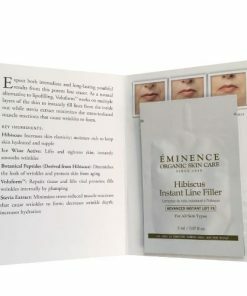 (Dilute with water for easier application.) 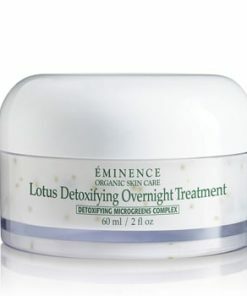 May use Galvanic or ultra-sound. 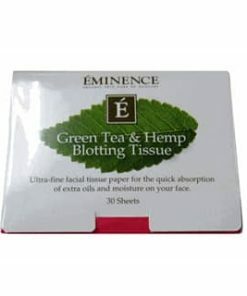 Leave on for 5 minutes or longer (it is recommended to place wet gauze or cotton strips over top). 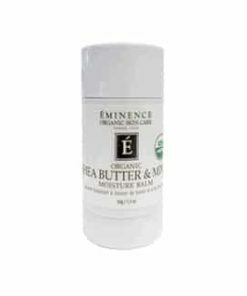 It is possible to use as a massage agent by diluting the product and periodically dipping hand into tea, juice or water. 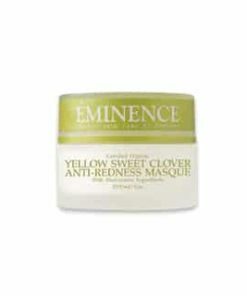 Remove with a damp face cloth. 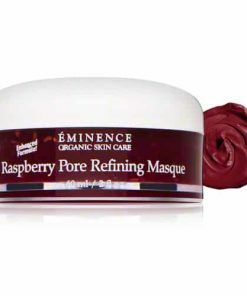 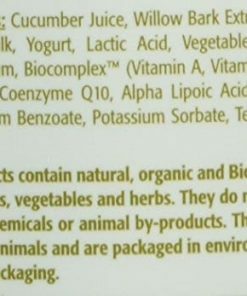 Sour Cherry, Sour Cherry Pulp, Honey, Sour Cherry Juice, Bioflavonoids, Natural Moisturizing Factor, BiocomplexTM, (Vitamin A, Esther C, Vitamin E, Coenyme Q10 Alpha Lipoic Acid), Sour Cherry Extract, Glycerin, Hydroxyethylcellulose, Glycine Derivative, Xanthan Gum.